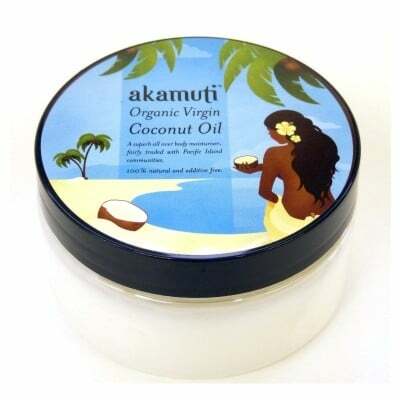 Something for the girls this Christmas! 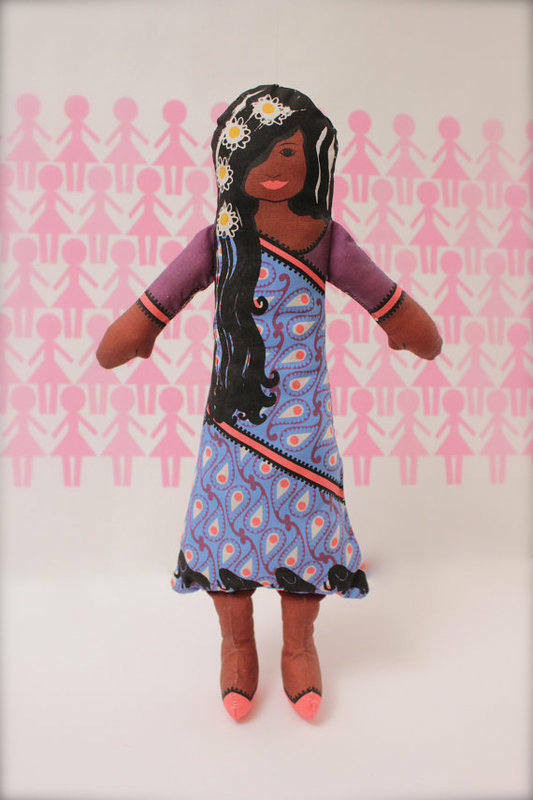 Aapti: Her purple blue and pink elephant detail sari and pink ballet pumps are good enough for any Bollywood starlet. 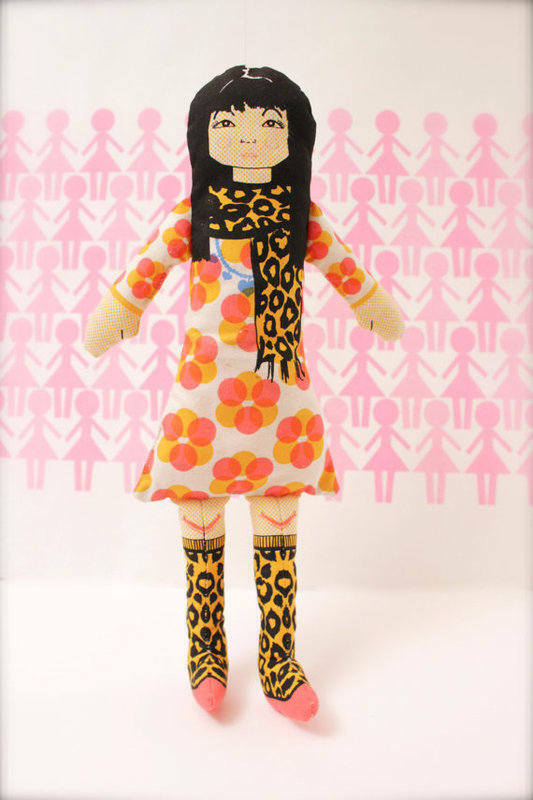 Zhen: With fierce leopard print socks and matching scarf she stands apart in a crowd. Anna: Her bird print skirt and nautical striped top are c'est chic! Abeo: Her bold African print dress and fabulous 'fro make her a freak unique! 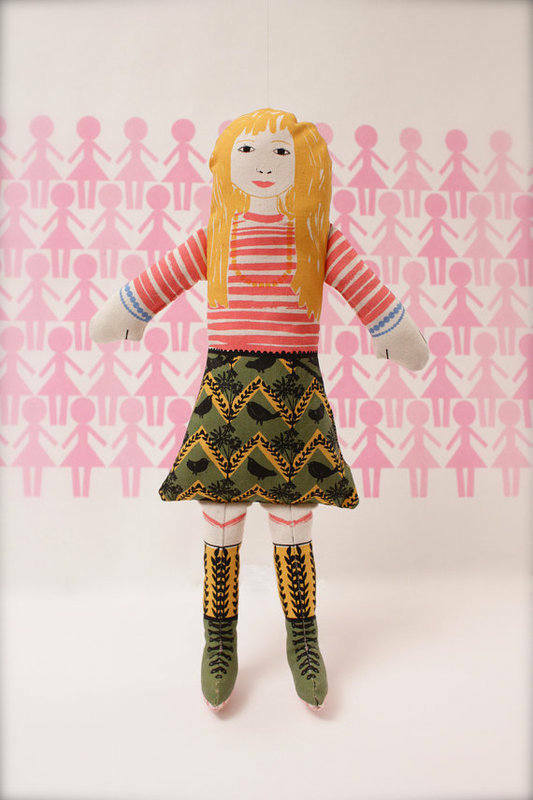 They come from all around the world and although this make your own doll kit is great for all eco kids, boys and girls, the makers of theses print dolls (2 sisters) designed them for a purpose: to make a great gift for a special little girl in your life. They are easy enough to make so you can do it together while talking about other cultures as well as learning to appreciate the way things are made. 10% of every sale goes towards the charity "girl effect" which invest time, energy and funding into adolescent girls to help them find their voice in their community. Visit "the revolution" page to be inspired and see where your money goes. 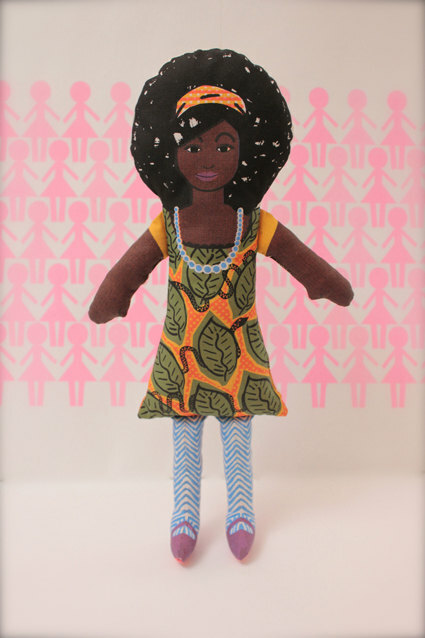 Check our Sew&Tell Askeyprint Dolls product page and ... Get sewing!